No... I’m not talking about being brought in as a singer at my hair stylist’s place of business (though that would kind of rock.) 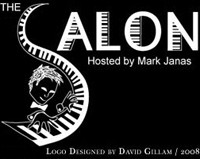 I’m talking about Mark Janas’ The Salon, a weekly open mic in Manhattan which hosts some of the best singers in cabaret, jazz and musical theater, as well as composer/lyricists, musicians, spoken word poets and actors. I was able to get some rough footage of our performance- we were thrilled with what we were able to do without rehearsal! Check it out below, and if you like what you see/hear, please consider viewing it on YouTube directly and clicking “LIke” and leaving a comment! To see more clips, visit my YouTube channel or the Demos Page on my website. You sing amazing!!! 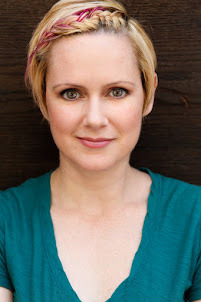 Did you do musical theater?